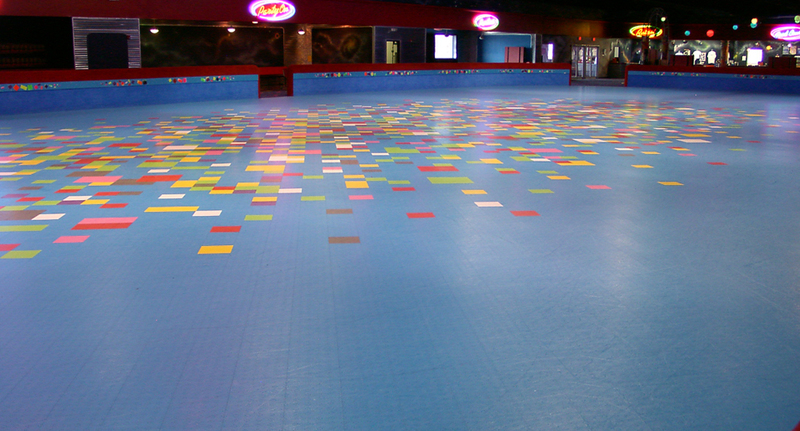 The Recreational Group has extensive experience in designing, creating and installing flooring that is specifically designed for skating applications through our specialized subsidiary IceCourt. 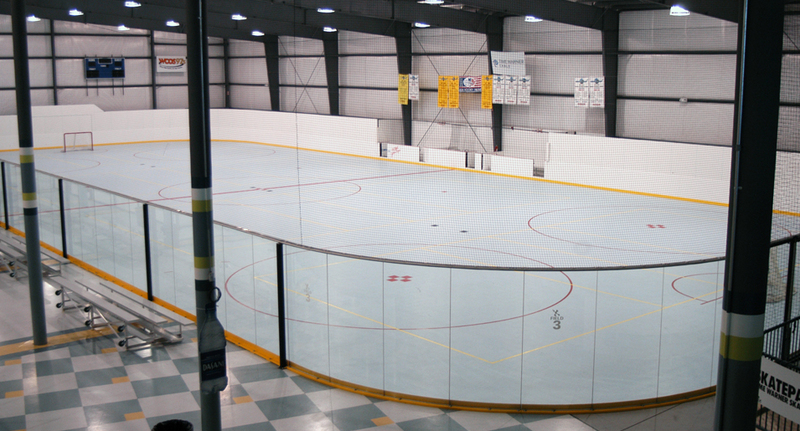 IceCourt designed, created and offers the only surface designed specifically for inline hockey in the world. 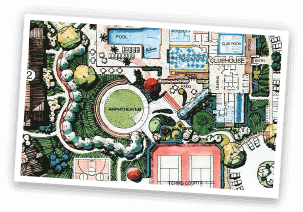 Our court tile possesses the best wheel grip of any suspended flooring, while maintaining its flexibility against falls, minimizing injury. Due to the surface pin heads, the puck naturally glides. The court tile can endure the long-term wear and tear from inline hockey. 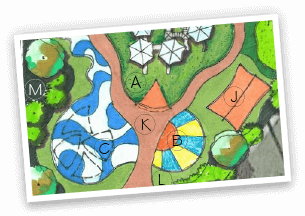 IceCourt is the undisputed world leader in designing and creating surfaces designed solely for skating applications. Our Skate court is a safety-first surface solution that possesses the best wheel grip of any suspended flooring and a precision locking system that eliminates gaps. Our Skate courts are low-maintenance and require very little maintenance. IceCourt Roller Derby Flat Tracks are built for performance and lasting durability. 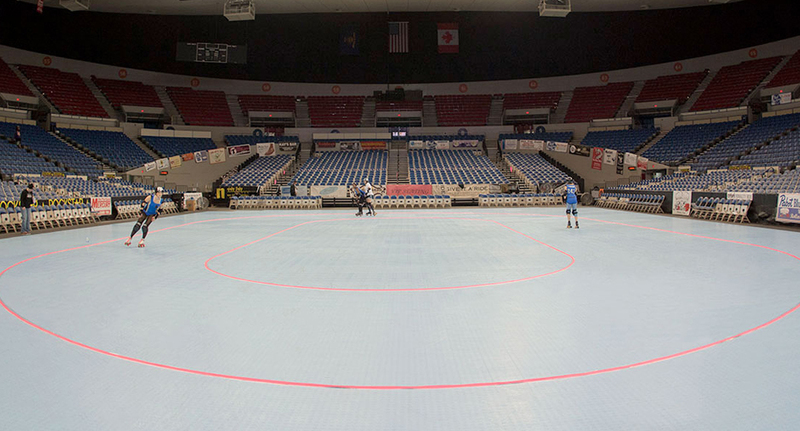 The court tile can endure the long-term wear and tear from intense roller derby matches. We are proud to provide the official track of Women’s Flat Track Derby Association (WFTDA) Championships, one of the world’s most elite roller derby leagues.